Refusing to accept the Government’s stand, a Supreme Court Bench comprising of Chief Justice H.L. Dattu and Justice A.K. Sikri has ruled that the Government cannot deny quota in promotion to the people who were initially appointed to a post under the reservation policy for the physically handicapped. The Court was hearing the Government’s plea against a decision of the Bombay High Court which had ruled that those appointed in government service through physically handicapped quota would also be entitled to reservation while getting promoted. Arguing for the Government, Attorney General Mukul Rohatgi said that it would be unfair to extend such a benefit while considering a person for promotion, merely because he had availed the reservation benefit in getting a job. Rejecting this contention, the Bench observed, "Why confine the reservation benefit only to the entry level and not for promotion. If a person is disabled, he is always disabled. So, as long as the disability continues, he should continue to get reservation benefits. We feel that these disabled persons should have reservation not only at the entry level but also at the time of promotion." "Don't give a restrictive meaning to reservation by confining it to the appointment level. Disabled persons should be empowered to compete with normal people in promotion", the Bench added. The Bench also took into consideration the fact that persons belonging to Scheduled Castes and Schedule Tribes got the benefit of reservation both in appointment and promotion. Persons with Disabilities (Equal Opportunities, Protection of Rights and Full Participation) Act, 1995 provides for a minimum 3% reservation in government establishments to the extent of 1% each for persons suffering from blindness or low vision; hearing impairment; and locomotor disability or cerebral palsy. After the apex Court’s decision, this 3% quota will now apply for promotions as well. In September last year, the Supreme Court had held that three per cent reservation for differently-abled persons be provided in all categories of government jobs, including appointments and promotions to the IAS, while pulling up the Centre for ‘frustrating’ the very purpose of empowering legislation by opposing it. Read the LiveLaw story here. 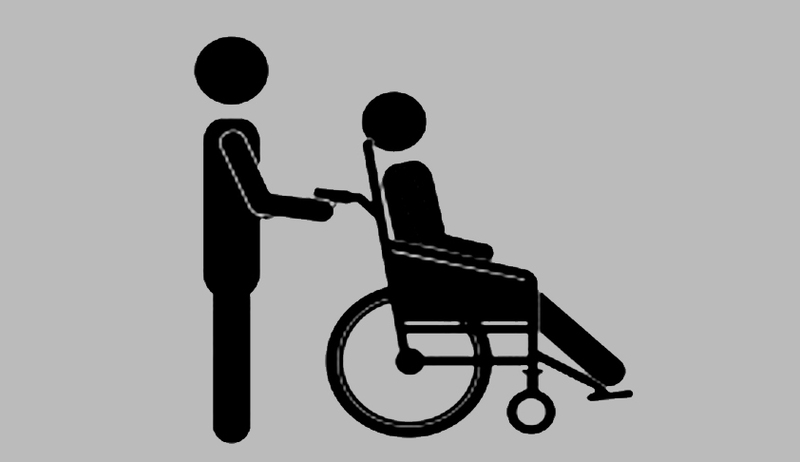 The Delhi High Court had also ruled in favor of three per cent reservation for the disabled in the Higher Judicial Service by giving directions for reserving one of the advertised posts in the current recruitment process. Read the LiveLaw story here.